The absence of a real estate collapse is an important reason for Canada’s relatively good economic performance during the crisis. While there are some signs of market imbalances, they do not appear to be widespread but are concentrated in certain segments of the market (i.e. 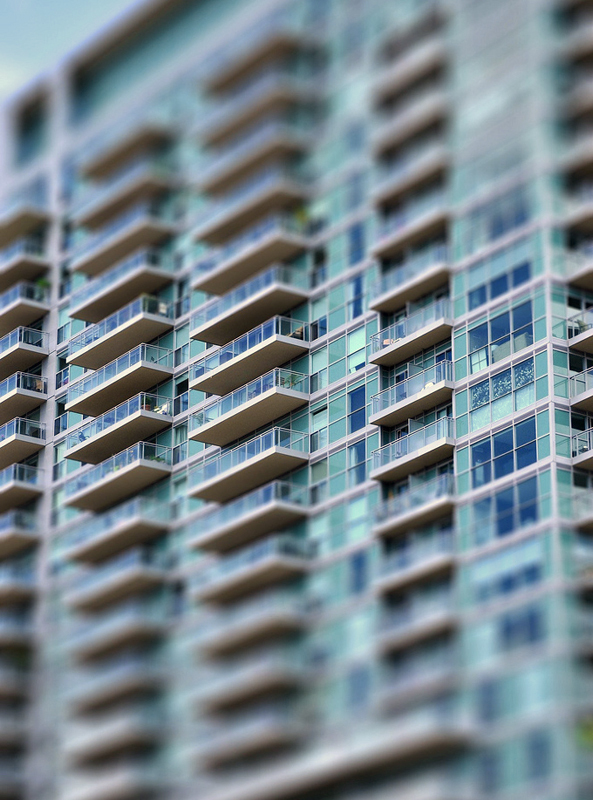 condominiums) and certain locations (Toronto and Vancouver). In particular, the stock of unoccupied multiple units has swelled… even after accounting for increases in multiple units in the market. 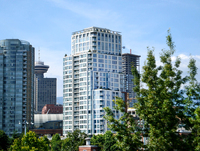 A recent poll made by Reuters shows that Canada’s housing boom is slowly coming to a stop, mainly as a result of price declines in the condominium-saturated markets of Toronto and Vancouver. This situation increases the possibilities of a wider economic slowdown. The results of the poll indicate that on a national basis, Canadian housing prices are supposed to increase by 2 per cent this year before decelerating next year with a negligible 0.5 per cent. According to the Canadian Real Estate Association index, home prices have grown 37 per cent since their trough in January 2009. Housing market specialists from the whole country agree that home prices are overvalued by almost 10 per cent nationwide with the most overvaluation concentrated in Toronto and Vancouver. 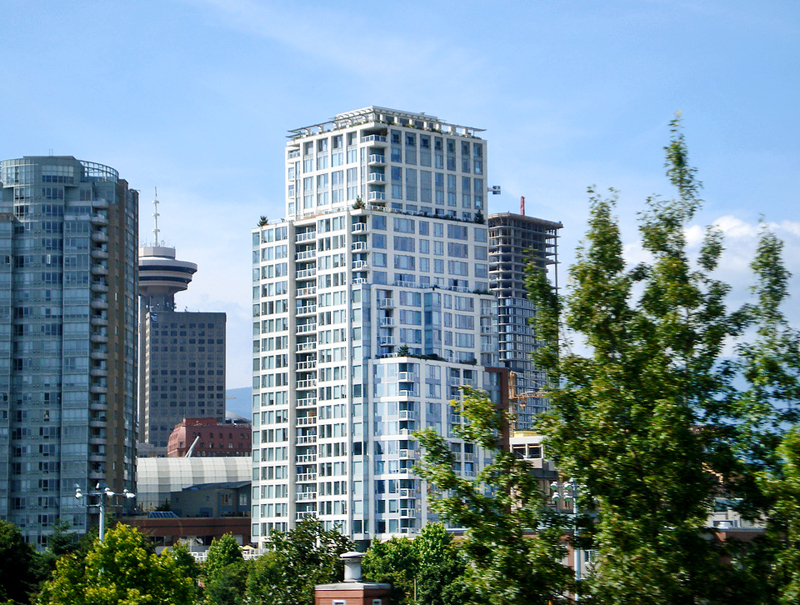 The latest figures of the Real Estate Board of Greater Vancouver demonstrate that the country’s most expensive housing market continues to decline. There were 2,853 sales recorded through the MLS in May 2012, representing a 15.5 per cent fall compared to May 2011. Not only was this the lowest number of sales during the month of May since 2001, but also the overall number of sales was 21.1 per cent below the ten-year May sales average. The decline is accompanied by a continuous increase in supply, with 6,927 new listings in May, which is 16.8 per cent more than last year and 14.4 per cent more than just a month ago. 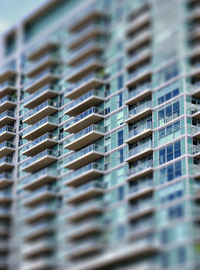 The overall number of new listings for May 2012 was 15.3 per cent higher than the ten-year average for the month. However, the board remains calm and suggests that a 16 per cent sales-to-active-listings ratio indicates a balanced market. The board's benchmark price index for all residential properties in Greater Vancouver was up by 3.3 on a year-to-year basis, reaching $625,100 this May. Detached home prices recorded a 5.1 per cent increase while apartments were up by 1.7 per cent and town home property prices rose by 0.9 per cent compared to May 2011. The supply-demand balance showed the increasing emergence of a buyer’s market taking hold, with average selling prices for single-family homes deflating year-on-year. 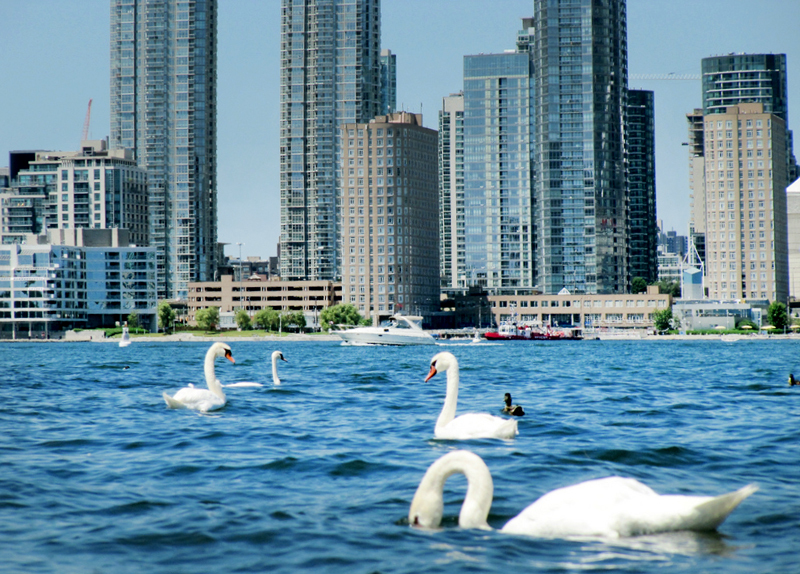 While the Real Estate Board of Greater Vancouver recorded a slowdown, the Greater Toronto REALTORS® reported 10,850 transactions through the TorontoMLS system in May 2012, representing an 11 per cent growth compared to the 9,766 sales in May 2011. Although economic growth in Canada was slightly slower than expected in the first quarter, underlying economic momentum appears largely consistent with expectations. However, the composition of growth is less balanced. In particular, housing activity has been stronger than expected, and households continue to add to their debt burden in an environment of modest income growth. However, there’s no need to panic, and as David Rosenberg, chief economist of Gluskin Scheff, said, if the Bank of Canada felt the urgency to re-establish parity between short-term rates and its inflation target, it would have to raise the rate by 100 basis points. Surely that would be painful for many households and would lead to more loan defaults and less spending growth, but it wouldn’t cause a recession.